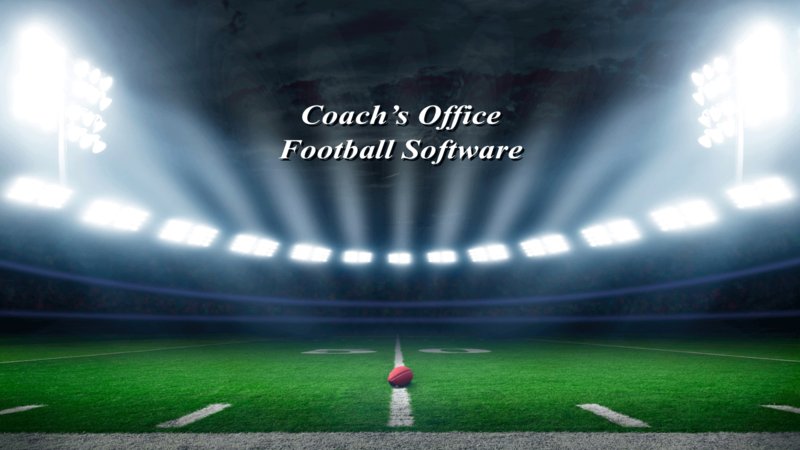 We have extensive football software tutorials so you can learn how to effectively use Coach’s Office. This tutorial explains how to open the Coach’s Office software programs and gives a brief description of each program. As the game of football continues to evolve with technology, students who learn to use Coach’s Office will be ahead of their competition. We require our ‘Football GM and Scouting’ students learn Coach’s Office, as it is the leader in sophisticated coaching software. These tutorials cover the basic functions of the playbook and will get you started quickly. There are additional tutorials for tables, chapters, more. Note: The customize video is a good example of how to use the table function and word processing. In addition to the PDF below, there are two videos that have good examples of creating and editing tables. The second video in the Playbook: Wristbands section. Now included in both pro and youth versions.